UGirls know that one of the most exciting parts about going to college is decorating your dorm room. Although it may not look like a picture-perfect space when you first walk in on move-in day, there are simple ways to make it your own. Personalizing your space does not need to be stressful; by planning ahead and knowing exactly how you want to decorate, the process can actually be a lot of fun. Transform your dorm room into your dream space with these five tips. The entire vibe of your living space depends on the colors you choose. Instead of filling your room with a large variety of colors, focus on two or three. For instance, if you want to reflect a girly, classy aesthetic, try sticking to gray, white and light pink. For beachy vibes, pick out cool-toned blue, white and tan items. 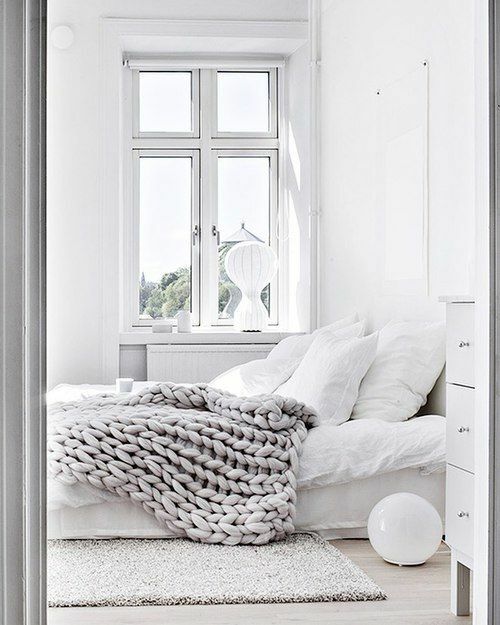 Or, keep it simple by filling your space with whites and grays. Create a clean, minimalistic look for your dorm with just a few colors. Your room will transform into a cool, sophisticated living space in no time. After a long day of classes, you will come back to your bed to relax and sleep. So, of course, you have to make it as cozy and welcoming as possible! First, find bedding that matches your aesthetic. Brands specifically tailored to college students like Dormify, Roomify, and Bed Bath & Beyond have amazing bedding sets for reasonable prices. 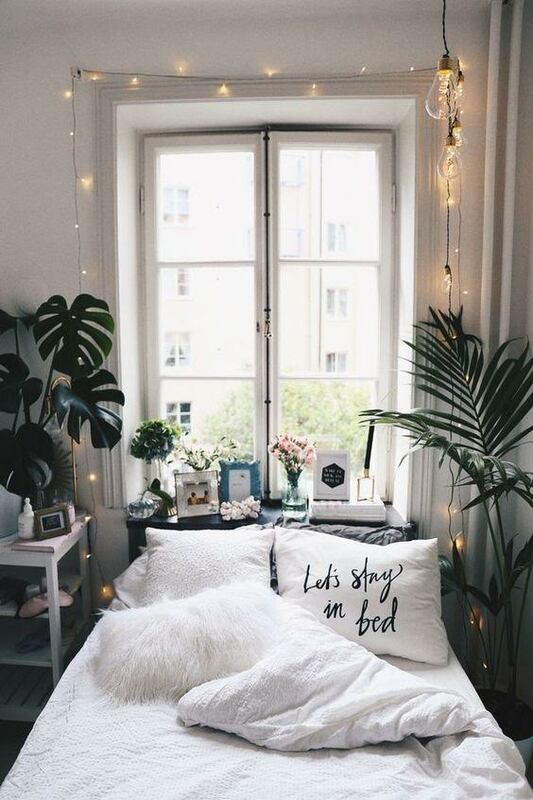 Top it off with fun, textured pillows and extra blankets, which you can find from a variety of places such as Urban Outfitters and Wayfair. One of the best features in a dorm room is its empty white walls. So get creative and decorate because these white walls are blank canvases waiting to be filled! Wall accessories do not need to be expensive either. 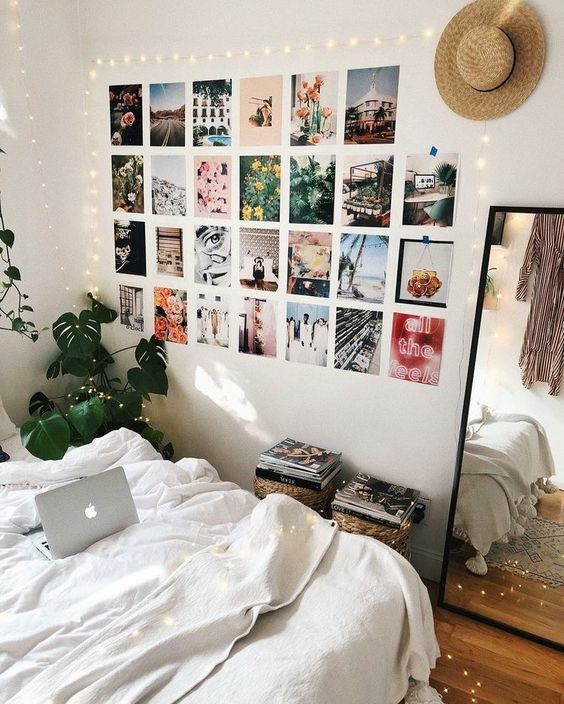 Printable graphic displays, string lights, tapestries and pictures with friends are all easy items to make your room look finished. 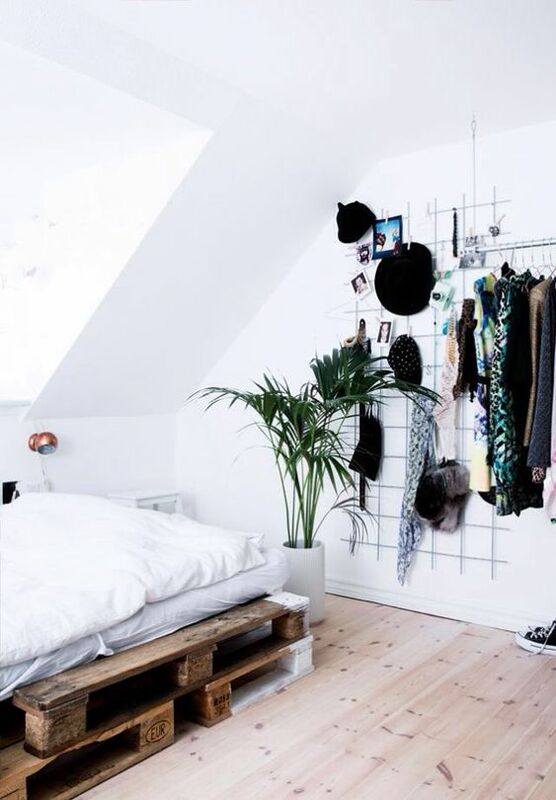 As an alternative, simply use extra wall space to hang clothes and accessories. If your room is super small, consider hanging up a mirror to open up the space. When finishing up the decoration process, it’s all about the tiny details. Look for desk accessories like mini plants, cute pencil holders and planners. Amazon sells accessories for low prices like these artificial desk succulents, this customizable light box and this displayable Chanel book which will arrive straight to your dorm. Urban Outfitters and Anthropologie are other great places to visit for extra little pieces to finish your space. 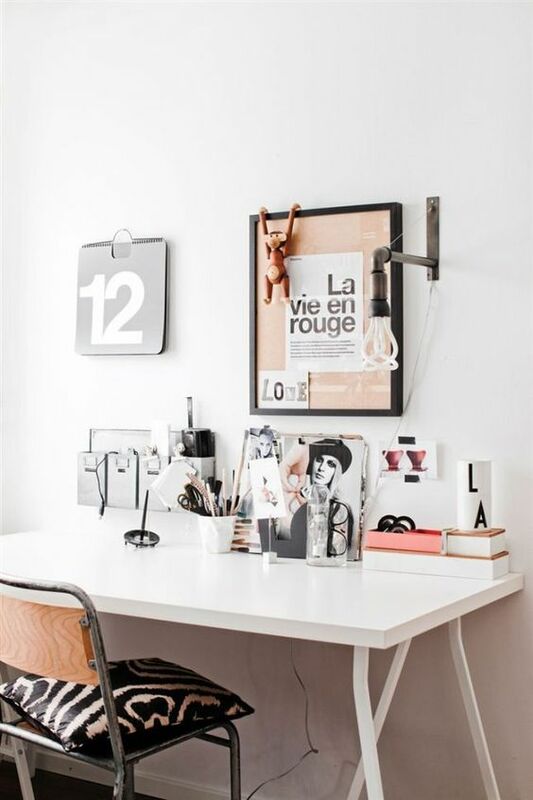 Don’t forget about your practical needs because a desk lamp, small mirror and jewelry organizer are necessities. Even though purchasing cute extra items may be tempting, sometimes you should hold off. The last thing you need is a space that feels cluttered. Keep your room clean and simple. You can always run to Target or Bed Bath & Beyond, which are super close to campus, to purchase anything you may need later on. Plus, you’ll save some money that you can use another time for an off-campus meal or a night out. In college, your 15’ by 15’ room will become your home away from home. It’ll be the place you return to every day to relax and hang out with friends. Even though selecting the right pieces may seem overwhelming at first, planning ahead and knowing where to look will make this experience really fun.